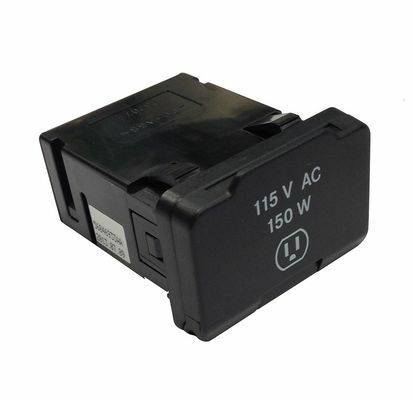 Mopar factory Power Inverter Outlet for 2012-2013 Grand Cherokee and 2012*-2017 Wrangler. *Only fits 2013 Wranglers built after 7/16/12. Great OEM part. It was an exact replacement for failed part. Correct part and quick shipment. The item arrived just as pictured and shipping was fast.